Enjoy the first instalment of Chasing Cameron for free! 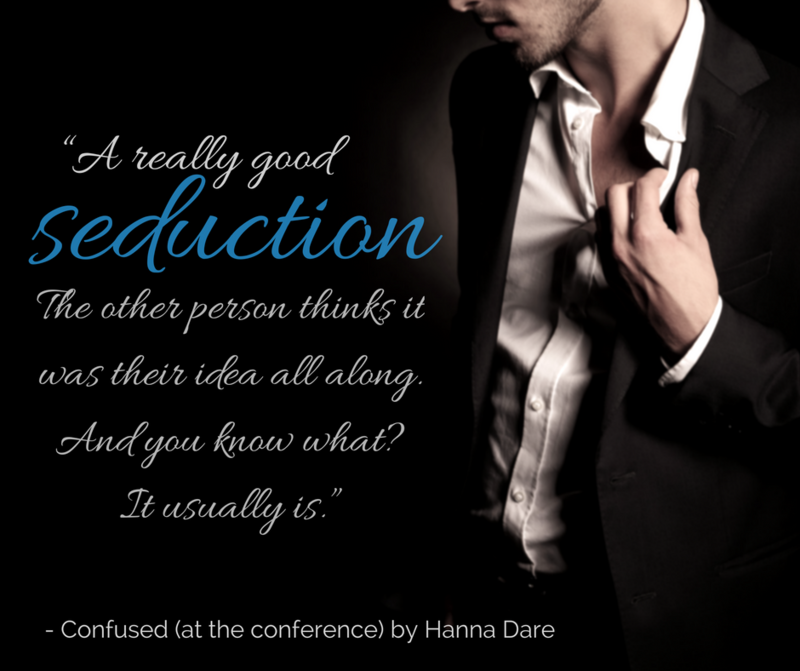 This steamy contemporary novella series involves an unexpected encounter at a business conference that ends up rocking the worlds of two very different men. Click to find links to your favourite online book retailer and enjoy Confused (at the conference). Then check out the complete series collected in a boxset!